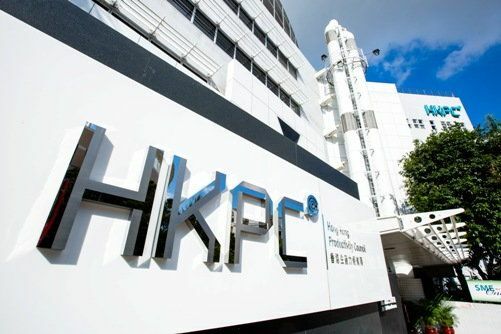 HKPC is the Hong Kong Productivity Council, a multi-disciplinary organization which is tasked with promoting and assisting the Hong Kong business sector through the introduction of more efficient and updated business and technological methods. 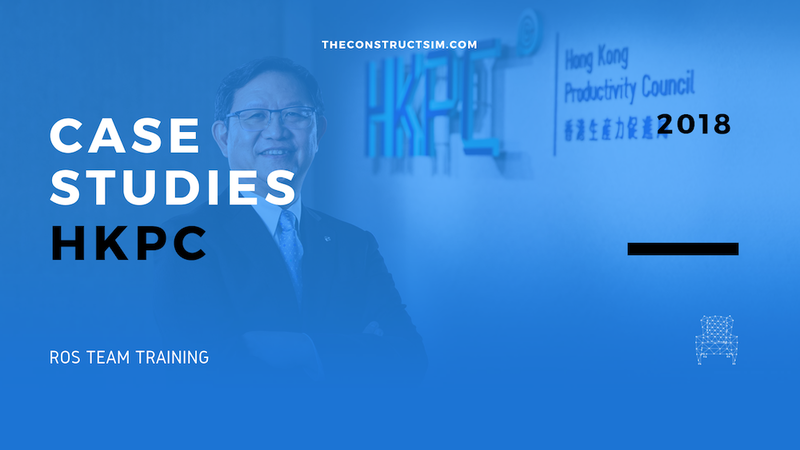 We interviewed Yiu Chi Wai – Senior Engineer at their Automotive parts and accessories R&D center. We talked about why they were learning ROS and why did they choose to use the Robot Ignite Academy as the way to learn it. More than a company we are an organization. We provide technical support to Hong Kong companies that want to improve their technology methods. 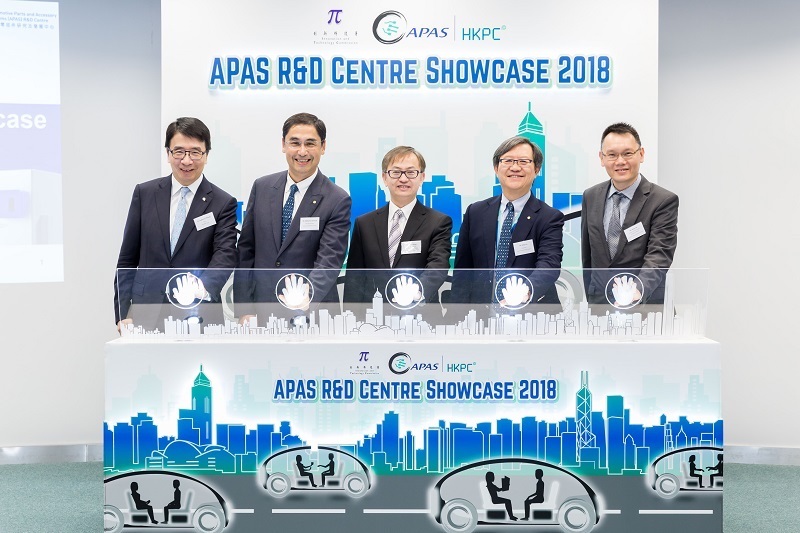 We decide to create a new line of research on autonomous cars, and we believe that self-driving cars are going to be ruled by ROS. Since our team did not have knowledge on ROS, we had to start by learning it, so later we can apply it to the cars. We used the official ROS wiki page provided by ros.org and some videos scattered around. What were you struggling with those learning methods? The main problem is that the wiki tutorials do not provide a step by step sequence that allows you to understand a subject. It is kind of scattered parts that you later have to put together. And that is difficult as a beginner. Mainly for two reasons: one is the interactivity. Since the academy provides simulations of the robots, we can see the result of our programs in real time. Another one is that the tutorials are very well done, step-by-step. The tutorials shows how to do every step until you get the program running on the simulated robot. I would also say that we liked very much the amount of tutorials that you have showing how to apply ROS to some application (like drones or autonomous cars). Nothing yet. We started to learn some weeks ago and so far, it has been a nice experience. Actually is not only me who is learning with your academy. 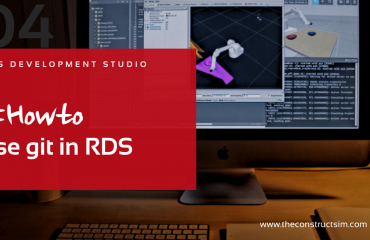 We have three other people that started learning ROS in your academy before myself. And next week, another colleague is going to start learning. 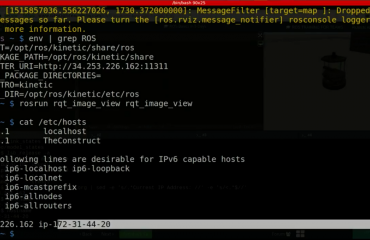 At present we are concentrated on learning the ROS basics. Later we may be more interested in learning how to apply ROS to autonomous cars. We use Linux machines for programming, but for the learning, we are using Windows computers. It is nice to run ROS on Windows! Not yet. As I mentioned, we are still in the process to build the pieces that we need for the creation of autonomous cars. We already have some cars that we will use in the close future for experimentation, and we will use our ROS skills with them. And for all of you reading this case study, consider the amount of time you will save if you use the Robot Ignite Academy to train your engineers on ROS based robotics. We have courses for learning the basics of ROS, but we also have more advanced courses that teach how to apply it to self-driving cars, drones, deep learning with robots, Reinforcement Learning applied to ROS robots, industrial robots and many more. Just check our current list of courses in this page and give it a free try.